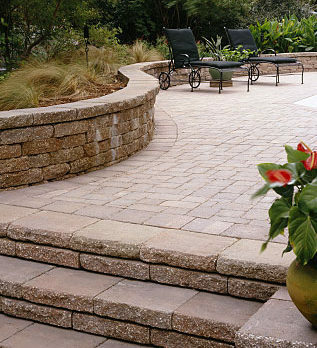 If you’re looking for an alternative to concrete that will add flair to your outdoor living area with our sacrificing on durability, you might want to look at interlocking pavers. 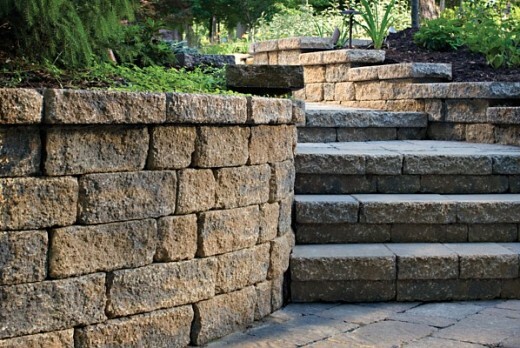 Give your guests a great impression of your home with a path way leading to steps to a place of enjoyment. Steps are a fabulous extension of your home. What kind of statement does your home make? Whether your taste is traditional, modern, or somewhere in between, let Belman Living help you reflect your personal style and provide a focal point for your outdoor living. Tailor your look by adding contrasting patterns and colors to your steps. Step into your dreams and make them reality with Belman Living. 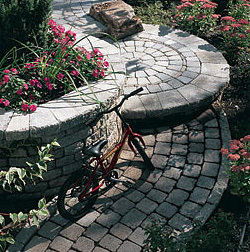 We specialize in Hardscaping. It’s what we do and we are proud of it. 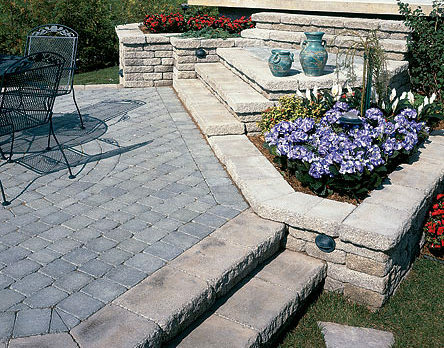 We believe you shouldn’t have to choose between quality and value when creating that special outdoor space. Belman Living delivers both quality and integrity to every project. Our customers are very important to us and making sure you are fully satisfied is a goal. If your ready to begin your transformation, please contact us toll free today by dialing 1-844-728-3711. View our gallery for more inspiration and get started on your new project. What are you waiting for? Our highly experience staff is ready to help you create outdoor living space you deserve.